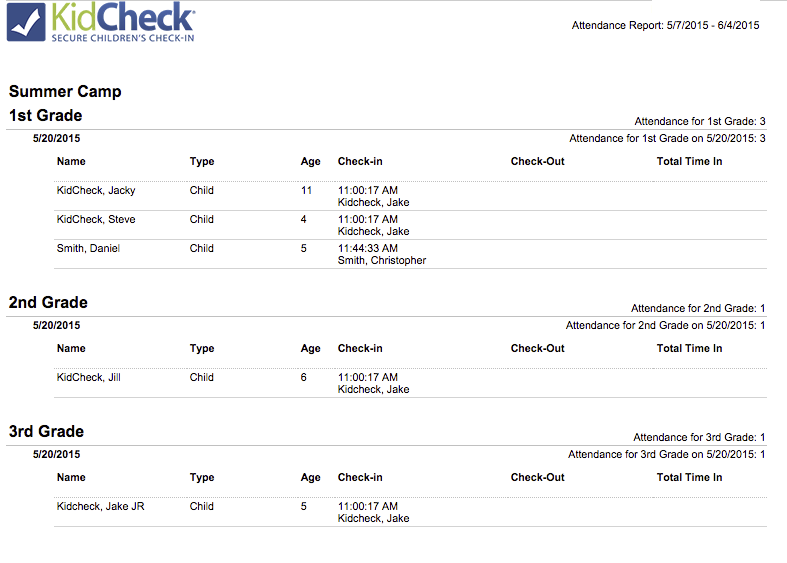 KidCheck provides secure children’s check-in solutions for churches, fitness clubs, activity centers, childcare, kids camps, and other child care organizations. 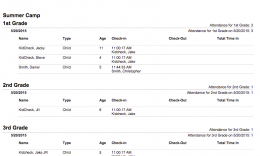 Our solutions help streamline the check-in process, improve security, easily track attendance, and create peace-of-mind. 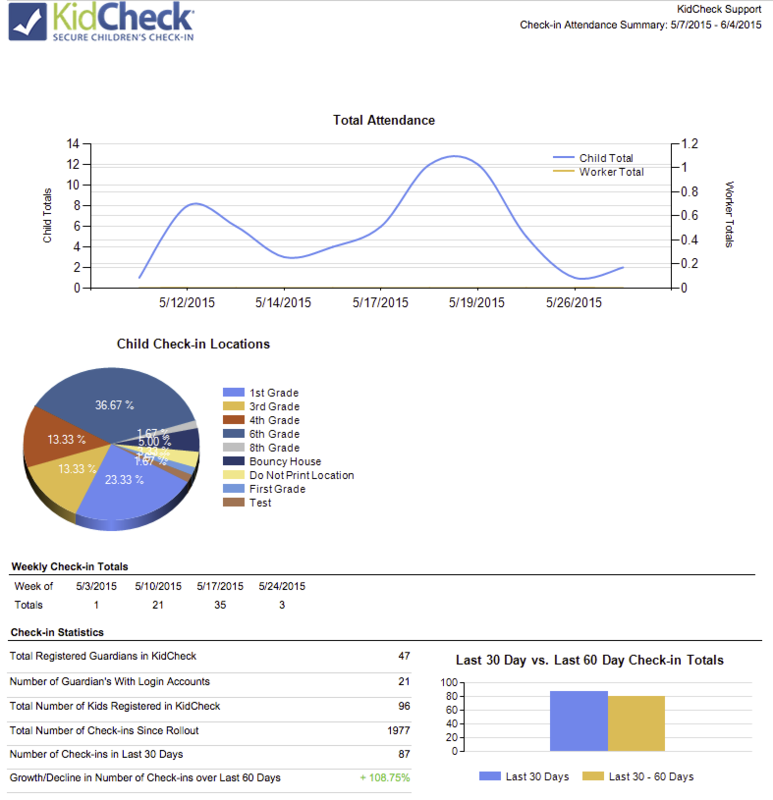 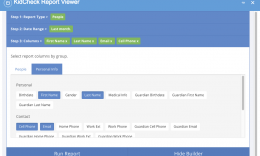 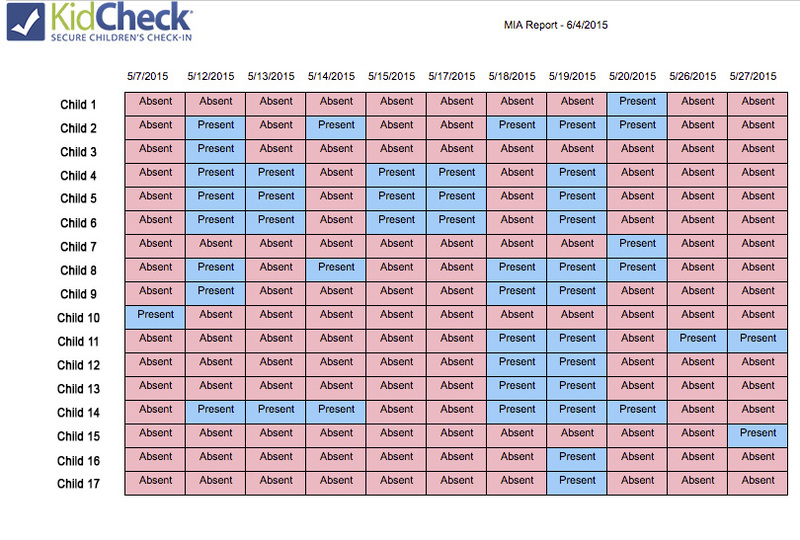 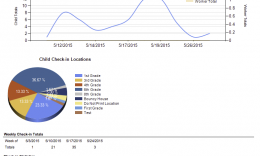 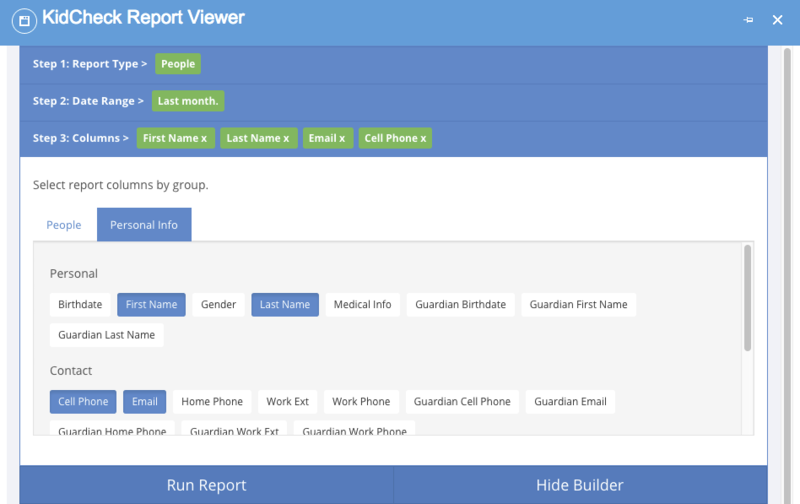 KidCheck incorporates comprehensive reporting, data analysis and exporting capabilities so you can more effectively track attendance, improve visitor follow up, and better understand ratio and capacity data. 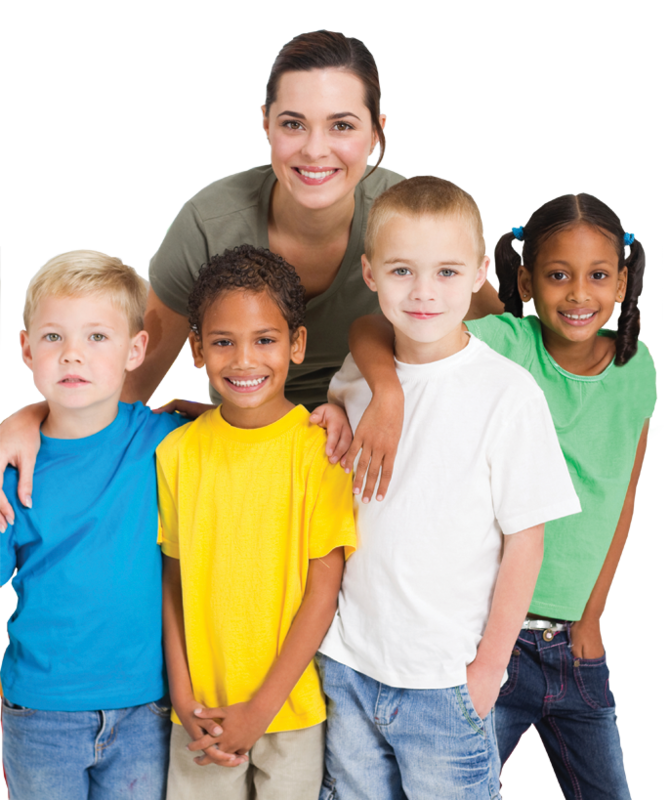 Save time and increase efficiency so you can focus on member outreach and other priorities in your children’s ministry, Sunday school, Kids Club, or nursery. 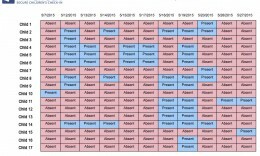 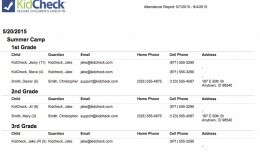 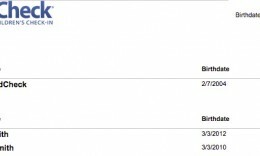 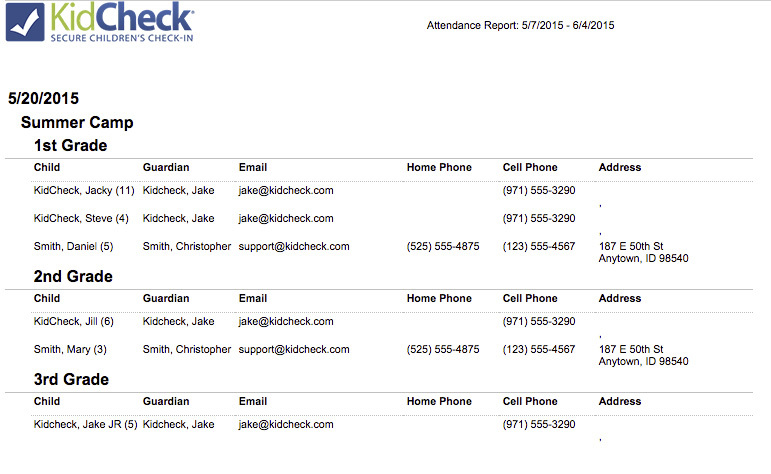 Below are some sample attendance and other reporting screenshots.